Striking and often unforgiving, Goya’s portraits demonstrate his daringly unconventional approach and remarkable skill at capturing the psychology of his sitters. 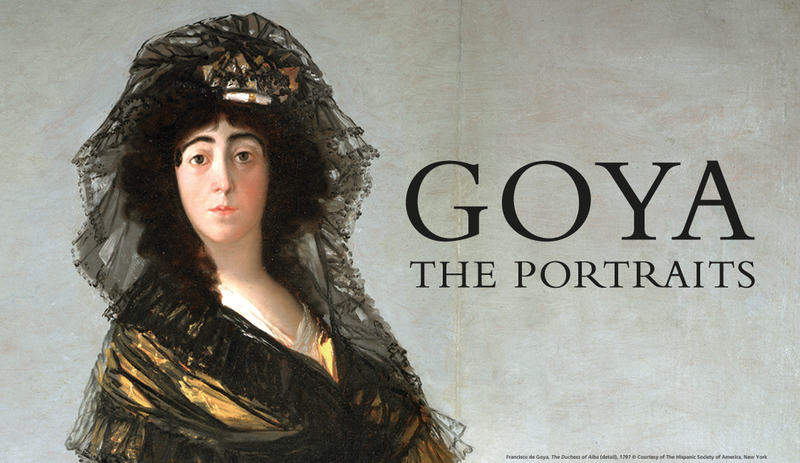 This landmark exhibition is the first ever focusing solely on Goya’s portraits. It re-appraises his genius as a portraitist and provides a penetrating insight into both public and private aspects of his life.